Every night at the Moulin Rouge, a world of dreams unfolds on stage and a party atmosphere comes to life in the theatre. 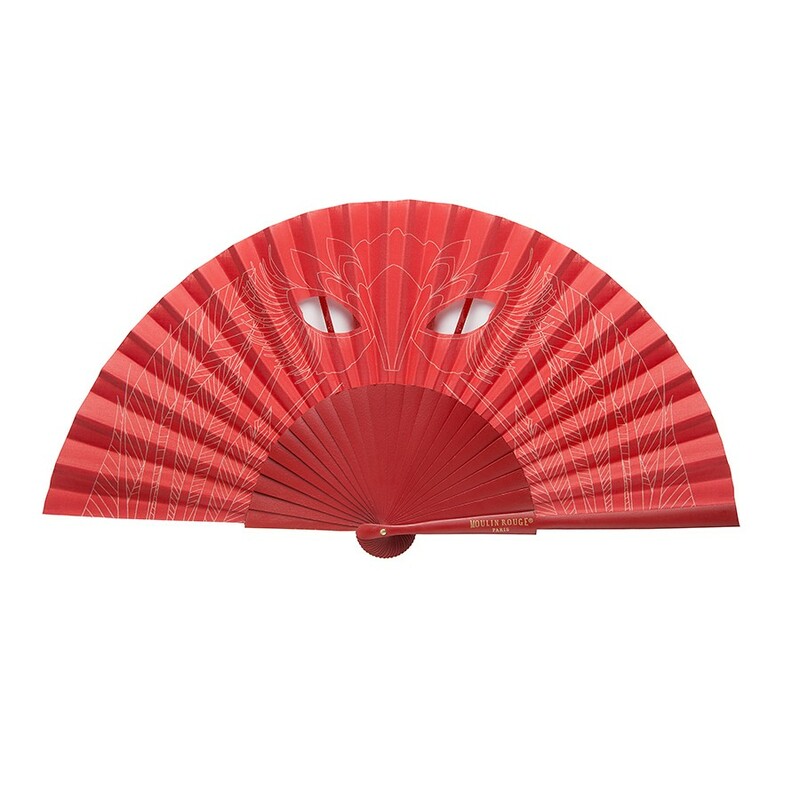 The “Belle Masquée” (Beautiful Bemasked) fan, in a stunning red and unusual design by Maison Duvelleroy, invites you to join this whirlwind of joy and celebration. 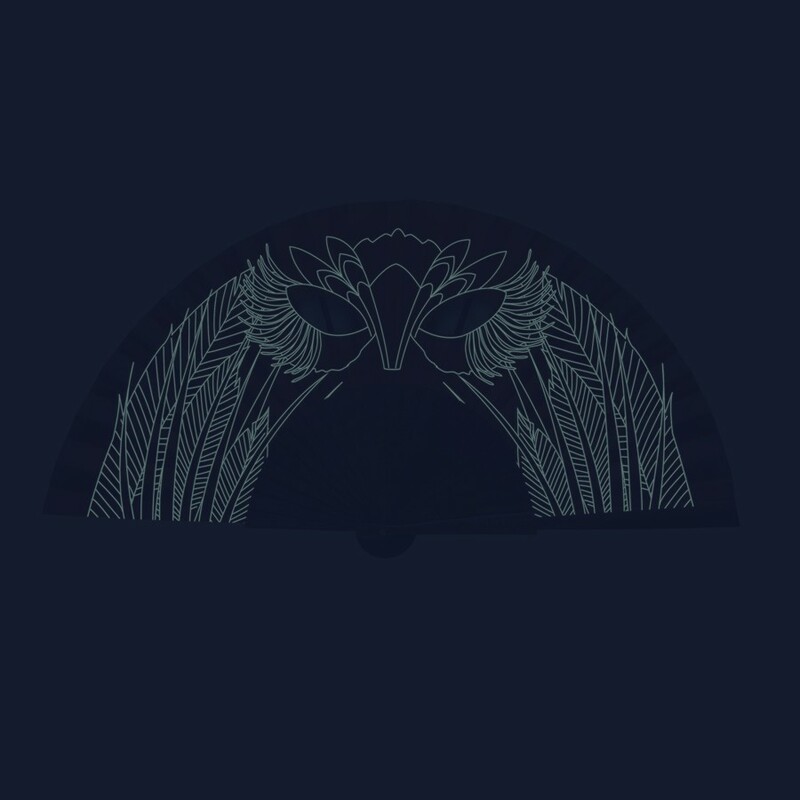 Be it a day of celebration or an evening ball, see without being seen with this fan-mask with its feathered design that glows in the dark. Let the fan charge in the light to ensure its full originality is revealed. 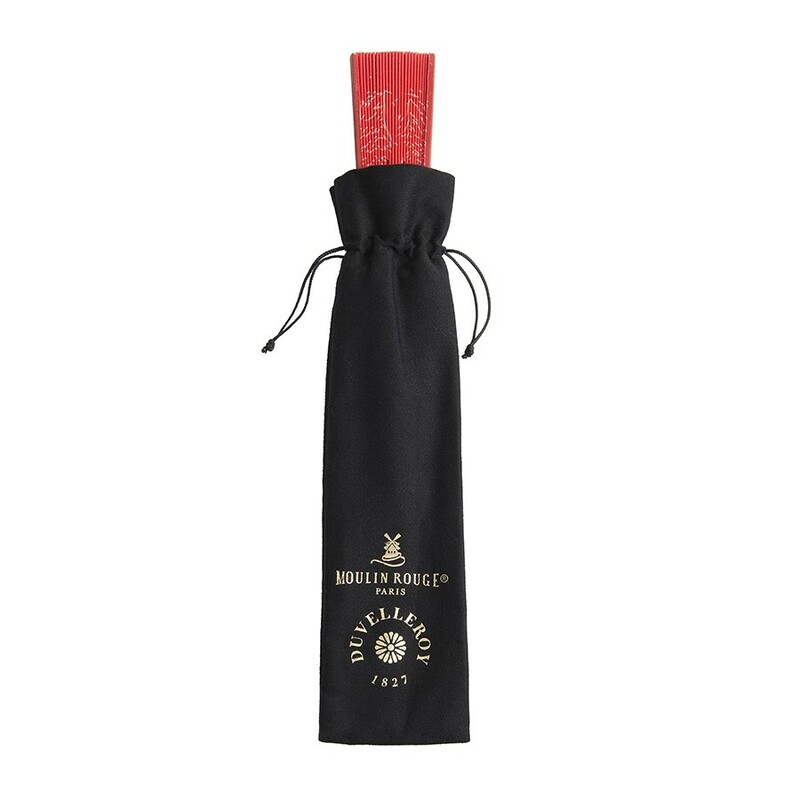 Fan in painted wood and cotton leaf printed with phosphorescent ink, comes with a branded, gold hot-stamped, cotton pouch.